Pan Macmillan marks thirty years of publishing Ken Follett and The Pillars of the Earth. 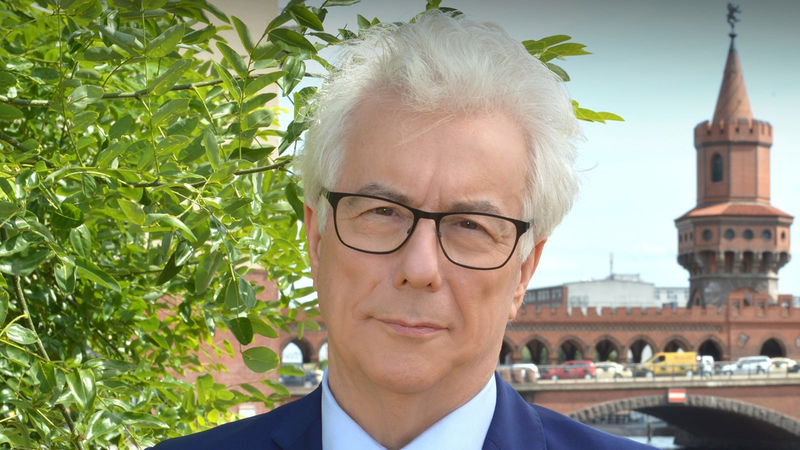 Pan Macmillan are celebrating thirty years of publishing bestselling author Ken Follett with new editions of Ken’s books and exclusive archive material especially for Ken’s fans. Pan Macmillan will celebrate thirty years of publishing Ken Follett CBE and The Pillars of the Earth, his bestselling historical fiction masterpiece, with a year of activity including new covers and editions for the series, retail promotions and a social media campaign bringing unseen archive material exclusively to fans. 2019 is the 30th anniversary of The Pillars of the Earth, Ken’s worldwide bestseller, which has sold more than 26 million copies and been turned into a TV mini-series and computer game. To mark the occasion, Pan Macmillan will be reissuing all paperback, ebook and audiobook editions of Ken’s heritage titles in a new cover style, with digital and audio promotions throughout 2019. The first three titles to be promoted will be Jackdaws, The Key to Rebecca and Night Over Water. The seventeen heritage titles reflect the breadth of Ken’s writing, including World War thrillers such as Hornet Flight, conspiracy thrillers including The Hammer of Eden, and 20th century espionage, including Lie Down with Lions. A social media campaign will engage readers through archive material from Ken’s own archive, with access granted by The Follett Office, to give readers exclusive new insights into Ken and his publishing. Jeremy Trevathan added: "We are incredibly proud to have been working with Ken for thirty years, and to mark our long and fruitful relationship together in this seminal year as we celebrate 30 years of publishing. Ken is an outstanding writer, with an ability to create mesmerizing stories that enchant readers throughout the world. A superlative storyteller, he excels with every novel, and to have this opportunity to celebrate both his career, and the publication of what is undoubtedly his most beloved novel, The Pillars of the Earth, is wonderful. We look forward to continuing our successful and treasured relationship with Ken, Barbara and his team for many years to come." Pan Macmillan will work throughout the year with both online and print retailers on promotions. This gripping masterpiece is an epic historial tale of ambition, anarchy and absolute power set in the medieval world of twelfth century England. The Pillars of the Earth is the first in Ken Follett's spellbinding series The Kingsbridge Novels.